Interactive Periodic Table from Chemicool. The brainchild of David D. Hsu. of the Massachusetts Institute of Technology (MIT), Cambridge, MA. The website went online in 1996 and since then we have been trying to help out anyone involved in chemistry. 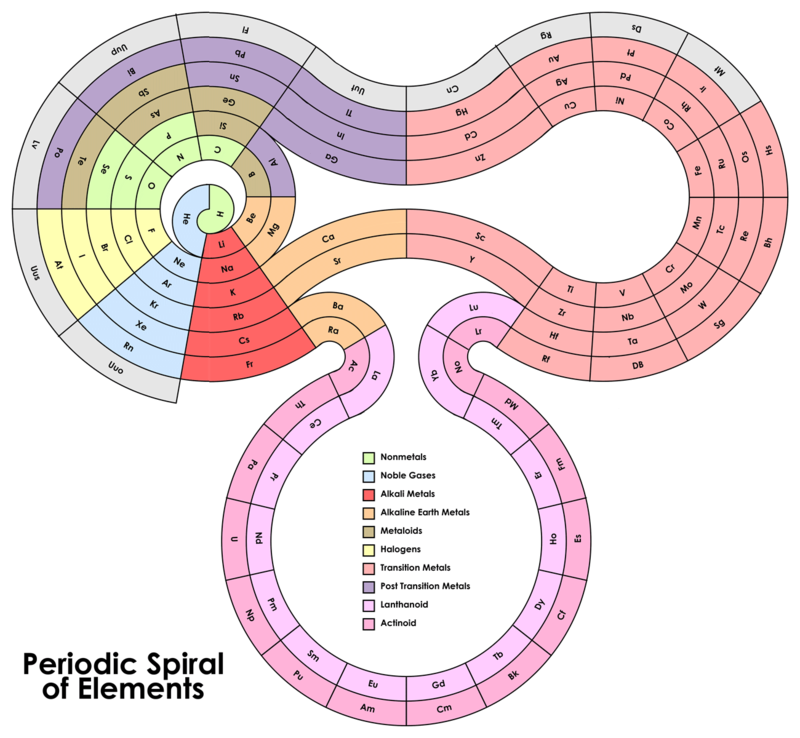 A unique Periodic Table of the Elements. This shows photographs of each element or each element in use. An Interactive Periodic Table of the Elements from the Royal Society of Chemistry. A video lesson about each element on the Periodic Table of Elements. An Interactive Periodic Table of the Elements from the Los Alamos National Laboratory. Free website that helps you build your APA or MLA citation using online forms. Google Scholar is an online, freely accessible search engine that lets users look for both physical and digital copies of articles. It searches a wide variety of sources, including academic publishers, universities, and pre-print depositories looking for peer-reviewed articles, dissertations, and theses. Watch this 10-minute tutorial on creating a brochure in Microsoft Word 2013. Watch this 4:46 video on how to create a brochure using Microsoft Word 2013 or newer. This video has no narration but signs showing you how to use Word. A different take on the Periodic Table of the Elements. 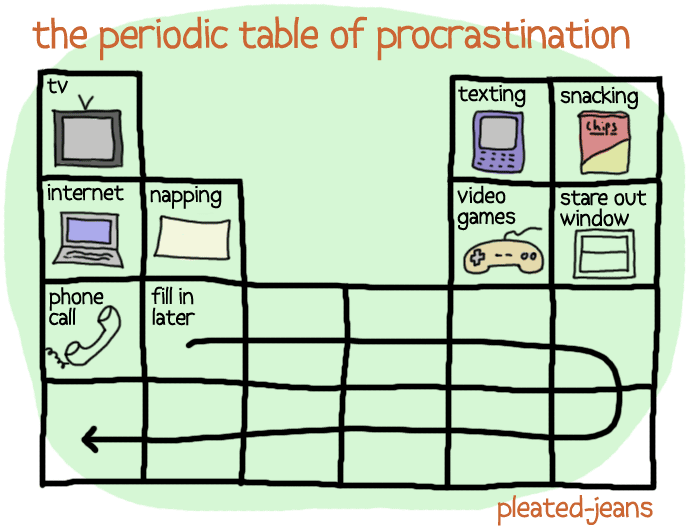 A fun Periodic Table of Procrastination for your enjoyment. Explaining why antifreeze is a component of toothpaste and how salt works in shampoo, this fascinating handbook delves into the chemistry of everyday household products. Decoding more than 150 cryptic ingredients, the guide explains each component's structural formula, offers synonymous names, and describes its common uses. Students will discover that the periodic table of elements is easy to understand. Here readers will learn the basic chemistry of an element, how it is obtained, and how we use it. Each indepth guide was developed in consultation with a chemistry educator or a working chemist. The Periodic Table looks at the fascinating story and surprising uses of each of those elements, whether solid, liquid or gas. From the little-known uses of gold in medicine to the development of the hydrogen bomb, each entry is accompanied by technical data (category, atomic number, weight, boiling point) presented in easy-to-read headers, and a color coding system that helps the reader to navigate through the different groups of elements. In this exploration of the ancient art of alchemy, three veteran chemists show that the alchemists' quest involved real science and they recount fascinating stories of the sages who performed these strange experiments. Simplifying the complex chemical reactions that take place in everyday through the well-stated answers for more than 600 common chemistry questions, this reference is the go-to guide for students and professionals alike. The book covers everything from the history, major personalities, and groundbreaking reactions and equations in chemistry to laboratory techniques throughout history and the latest developments in the field. Chemistry is an essential aspect of all life that connects with and impacts all branches of science, making this readable resource invaluable across numerous disciplines while remaining accessible at any level of chemistry background. The Smart Guide to Chemistry tells you everything you need to know about the chemistry of our world and how things work from atoms to molecules to elements, everyday compounds and more. This guide will show you the ins and outs of chemistry - Mendeleev's periodic table of the elements, light years, nuclear reactions and key formulas.